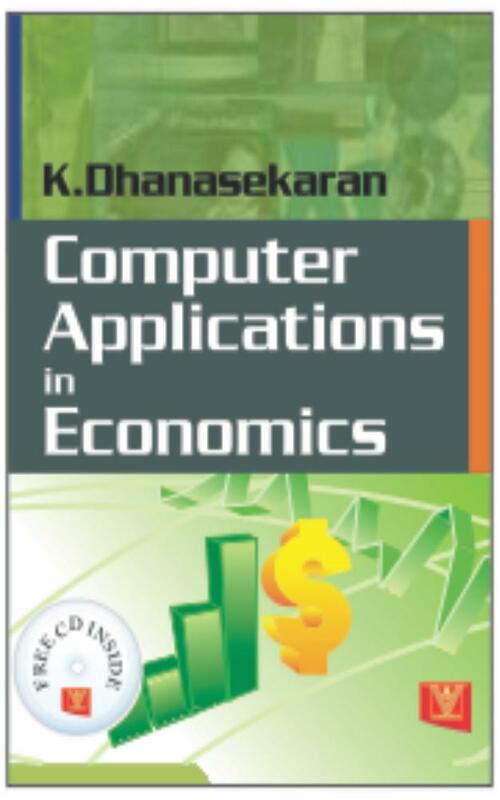 This pioneering attempt is the outcome of the author's intention to integrate computer applications in to economics. 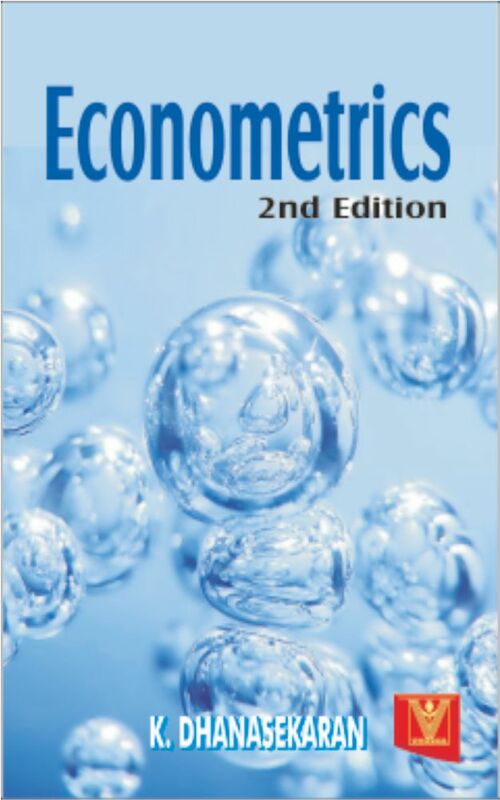 Typically, undergraduate economics focuses on content rather than methods, in spite of the fact that empirical work is fundamental to the practice of economics. This book describes an alternative approach to teaching content by using computer applications that emphasise the empirical testing or applications of the theory. It combines computer applications and mathematics with economics, thereby equipping a student to effectively combine economic thought with practical applications. 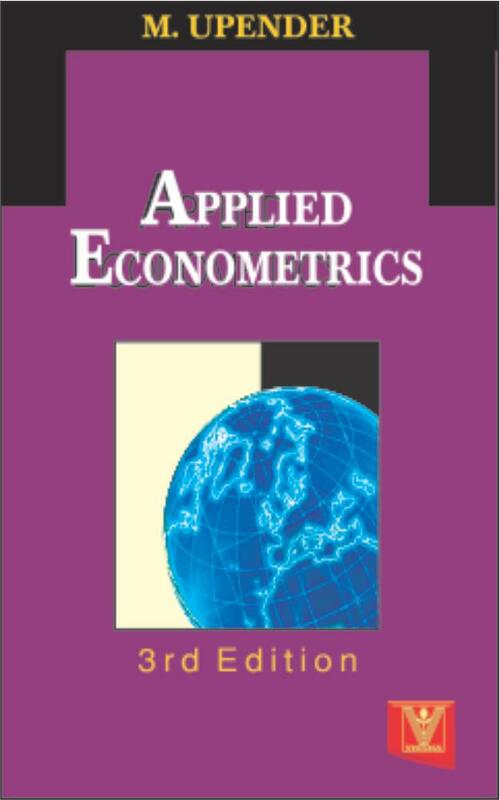 The book is designed as a text book for degree level courses in India in Economics, Agricultural Economics, Statistics, Engineering, Mathematics, Commerce, Management, Sociology, Demography, Psychology, Education, Geography, and other courses requiring quantitative techniques. It provides a platform highly beneficial for students to pursue research and higher education.